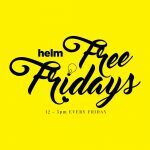 HELM - Shared Office & Coworking | A Time for Giving – What Happened After our Cash for Kids Event. A Time for Giving – What Happened After our Cash for Kids Event. At 9:30am on Wednesday with the car packed to the brim with all of your amazing gifts, we channelled our inner elves and set off to Hallam FM to deliver it all to the Cash for Kids appeal. Overall we donated around 100 gifts and £300 in cash. This was all thanks to the amazing people that gave their time and expertise to speak at the event – thank you James Ashford and Rik Courtney – you were incredible, thanks to the wonderful people who attended and brought with them their kind donations, and to those who didn’t attend but still donated some wonderful gifts. 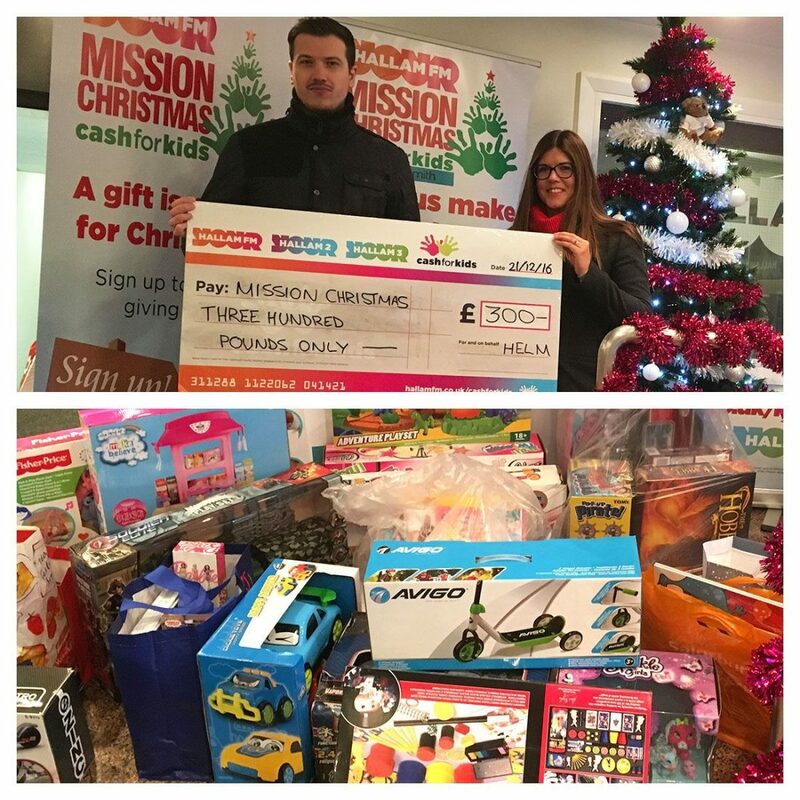 “In such a busy and materialistic world it has been humbling to witness the reaction of parents who have received gifts from the Cash for Kids appeal. A parent at our school, who is currently living in a refuge after escaping a violent marriage, cried when she collected her bag of toys. We want to say a heartfelt thank you to all who helped with our Cash for Kids appeal. You’ve done something truly amazing and helped a lot of children experience a happy Christmas this year. If you wanted to donate but didn’t catch us in time you can still donate by clicking this link. Finally, we’d like to wish you a very Merry Christmas and a Cracking 2017, from all of us at Helm!